After more changes in recent months West Oxfordshire District Council’s Cabinet have today recommended the long awaited final Draft Local Plan to the full Council. 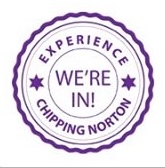 In it they confirm a ‘requirement’ of 1,800 homes by 2031 for the Chipping Norton subarea. In this, they have confirmed that 600 houses should be allowed at Tank Farm at the top of town. The plan also seeks to secure at least 4.5 hectares (and potentially 7.3) of employment land. The plan stresses priorities for ‘Town Centre vitality and viability’, ‘alleviation of HGV movements’ and infrastructure needs ‘emerging from the Chipping Norton Neighbourhood Plan. But final completion of the Local Plan will probably not be until January 2016. Regarding the Chipping Norton Neighbourhood Plan, town councillor Chris Butterworth told the News that they still hoped to hold a referendum in September, after which WODC will need to consider it, and make the Plan official. The WODC Cabinet’s recommendation will now be put to the full council for approval at its meeting on 25 February. 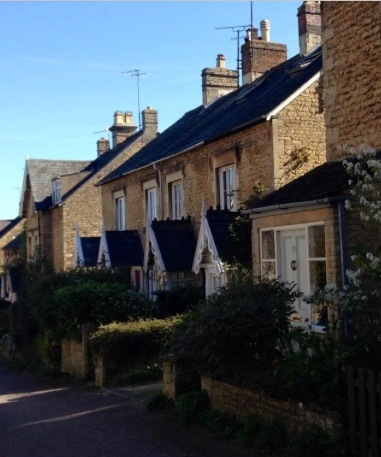 This entry was posted in local services, news and tagged Chipping Norton Neighbourhood Plan, development, employment, housing, Oxfordshire, planning, West Oxfordshire District Council, West Oxfordshire Local Plan, WODC. Bookmark the permalink.